Ending childhood hunger is a priority for Louisiana. Implementation of the statewide No Kid Hungry Campaign will increase access to breakfast, lunch and summer meals for Louisiana’s children. The No Kid Hungry Louisiana Campaign will also work to shine a spotlight on the crisis of child hunger in Louisiana, creating a powerful movement of individuals committed to bold action. Check out the Learning Lab on Strategies to Reduce Childhood Hunger Resource Pages. These resources were curated by the National Governors Association and Share Our Strength No Kid Hungry. The No Kid Hungry Center for Best Practices contains numerous resources for developing, implementing, and innovating school breakfast programs. The analysis shows the potential impacts associated with school breakfast, including positive, large-scale outcomes in education, economics and health. Breakfast after the Bell Policy Solutions from Across the U.S. 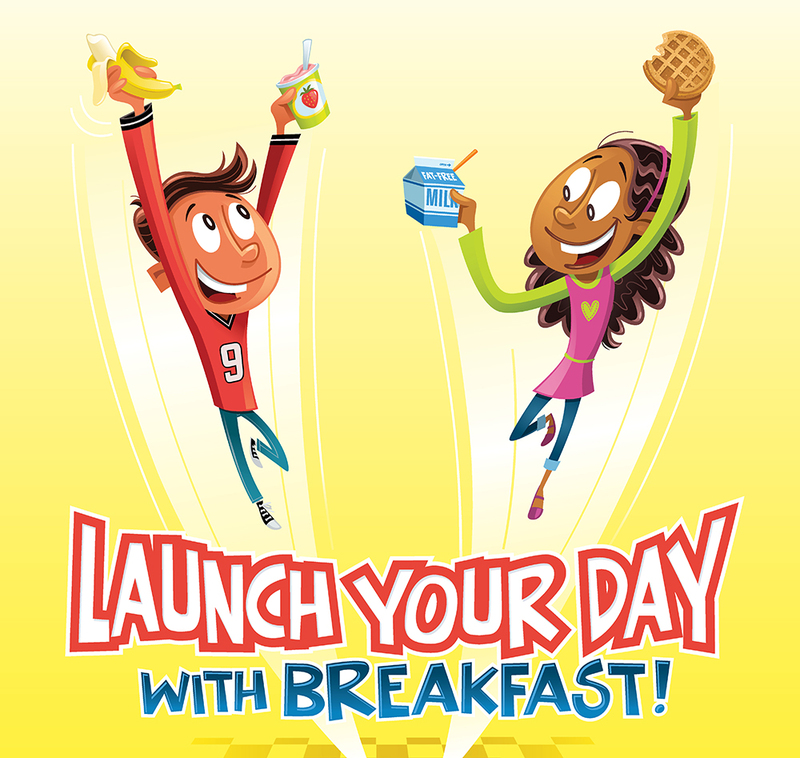 This brochure highlights key school breakfast policies, state legislation, and their impact. This resource provides the key considerations and sample language for designing Breakfast After the Bell legislation in your state.